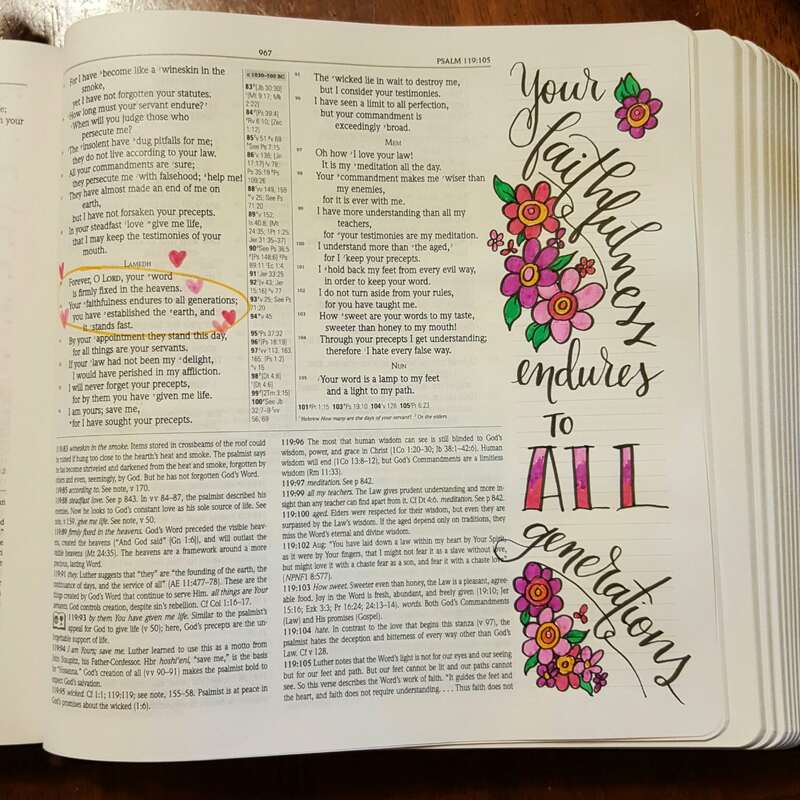 Bible journaling is a practice of writing in your Bible or notebook to focus on God’s word, studying the scriptures, and providing a lasting legacy of faith. 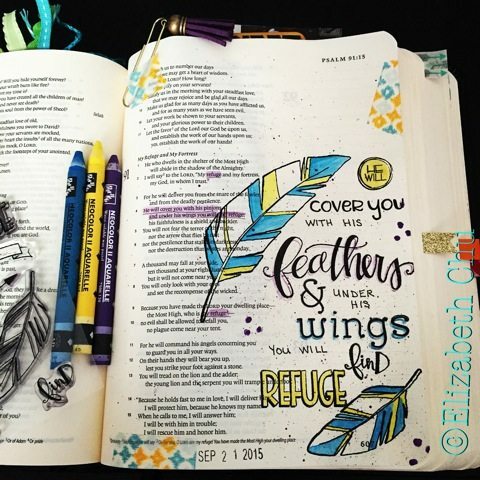 Once you have an understanding of the basics of how to Bible journal, you might be ready to try your hand at some more creative ideas. 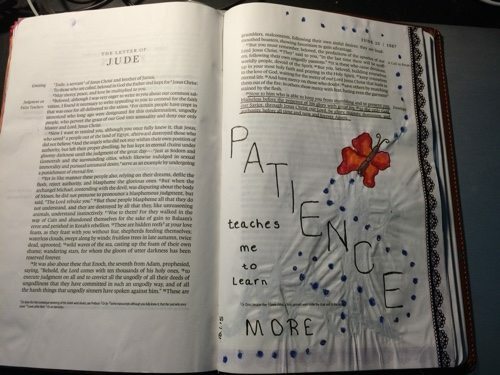 That’s what this post is all about. 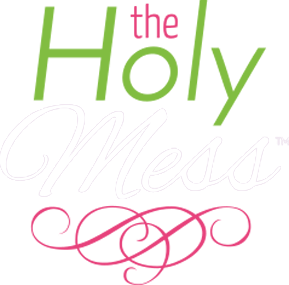 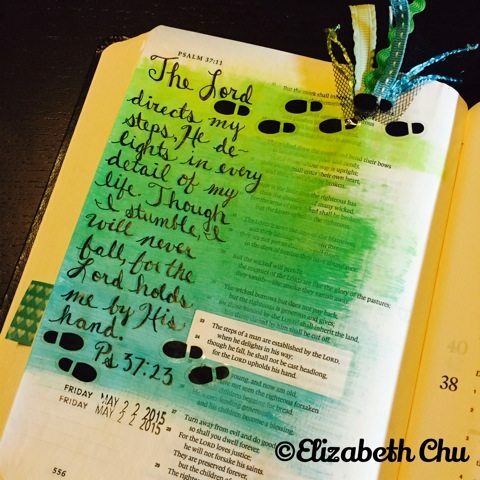 If you are still getting started with Bible journaling, don’t feel overwhelmed by this. 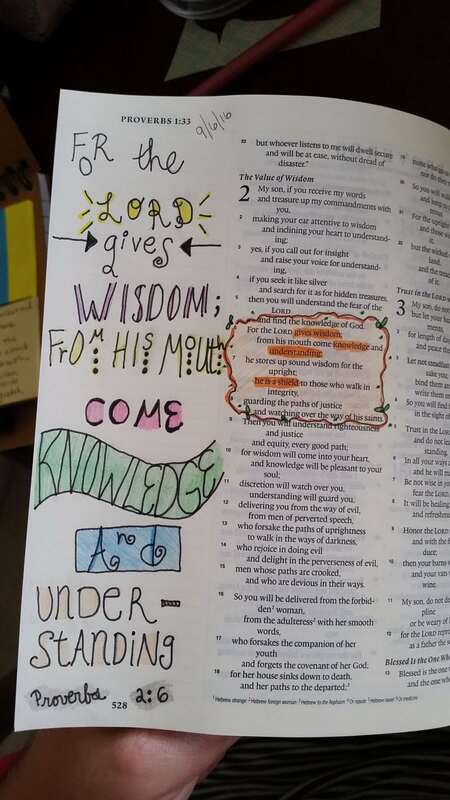 Remember the main goal is to spend time in God’s word. 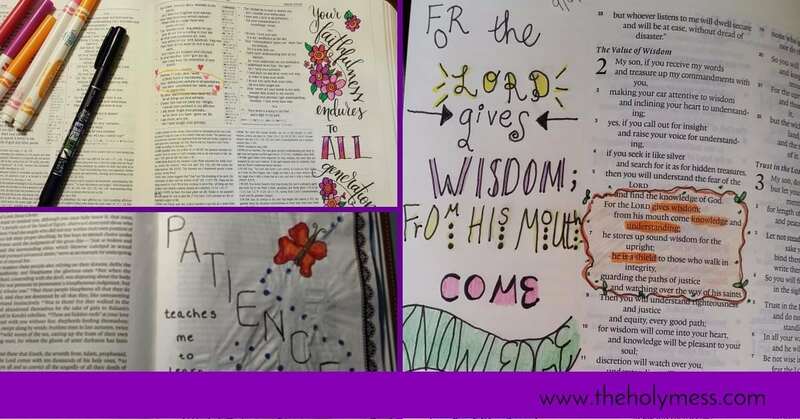 This is not a competition of artistic talent, and you don’t have to spend a lot of money in order to express yourself with Bible journaling. 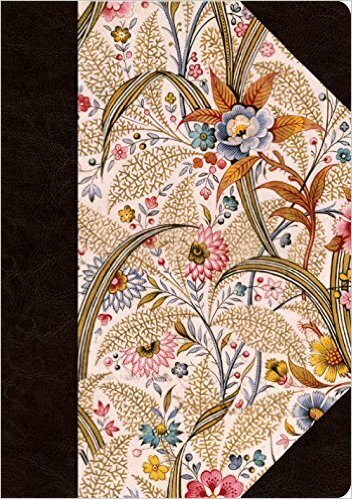 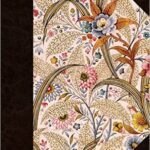 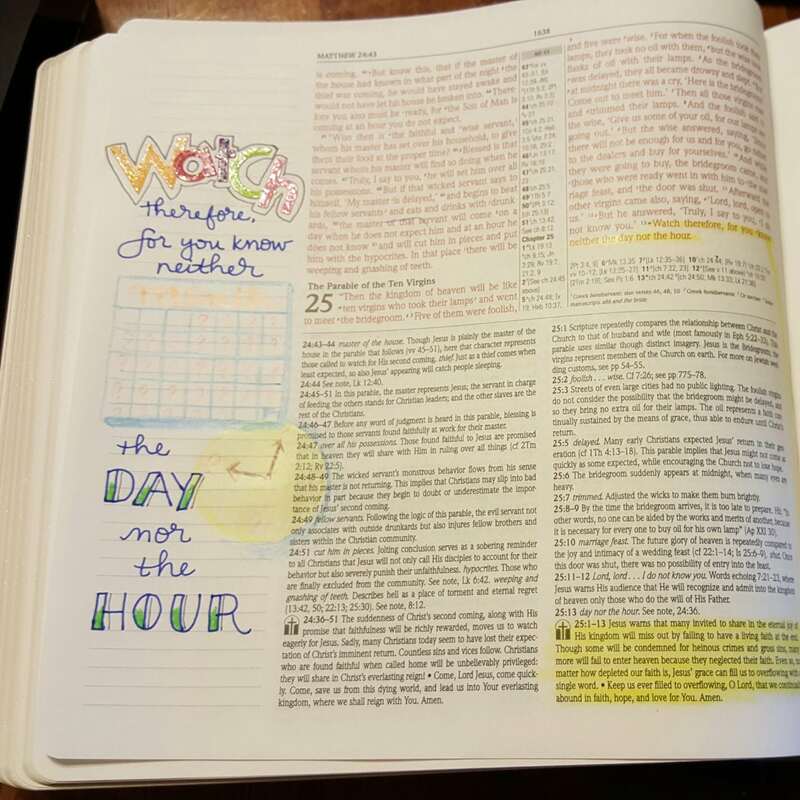 For a post about the basics of Bible journaling, including which Bibles to purchase and supplies you will need, click here. 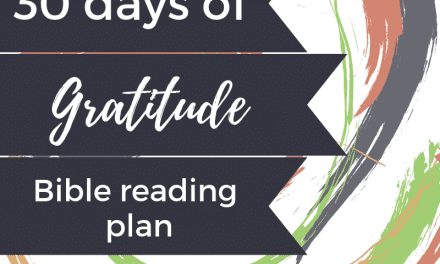 For those who are ready, keep reading for some more fun ideas and resources. 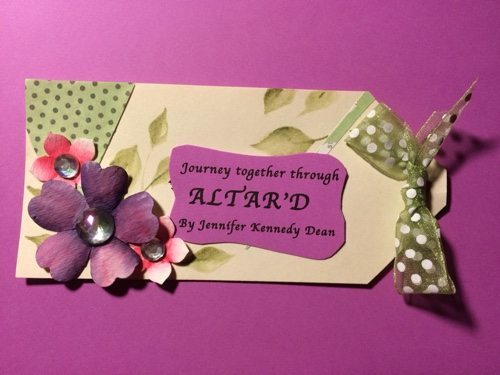 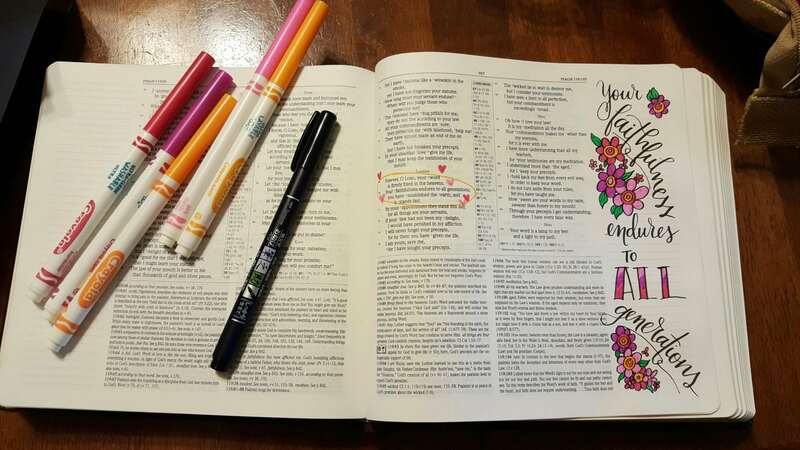 Taking Your Bible Journaling to the Next Level! 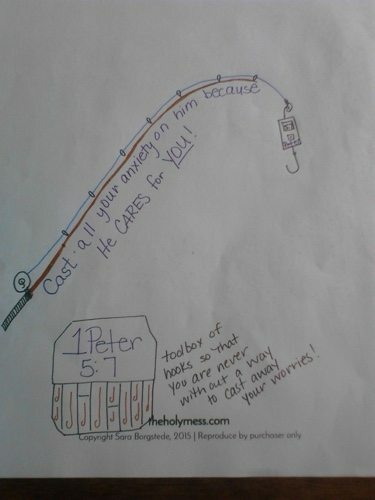 See below for more specific supplies. 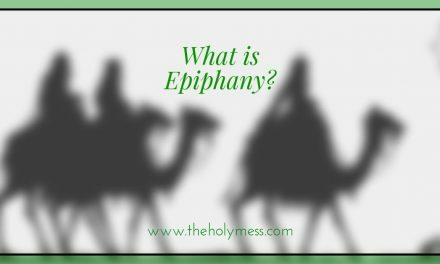 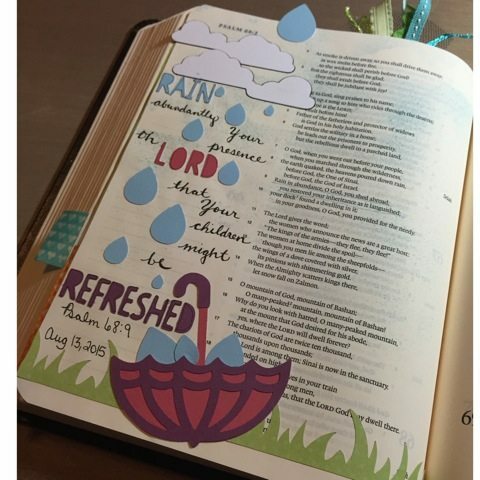 I’m indebted to my mom, Jeanette Rorabaugh, and Bev Wicher of the Eastern Lutheran Church Missouri-Synod District for sharing their Bible journaling tools, resources, and wisdom for these posts. 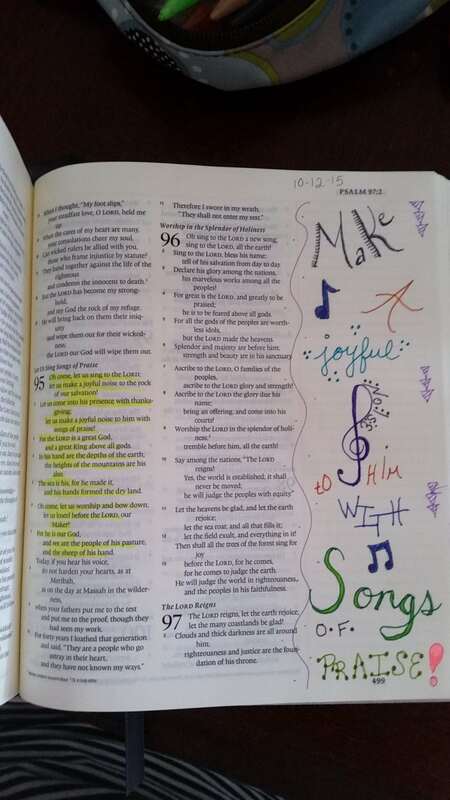 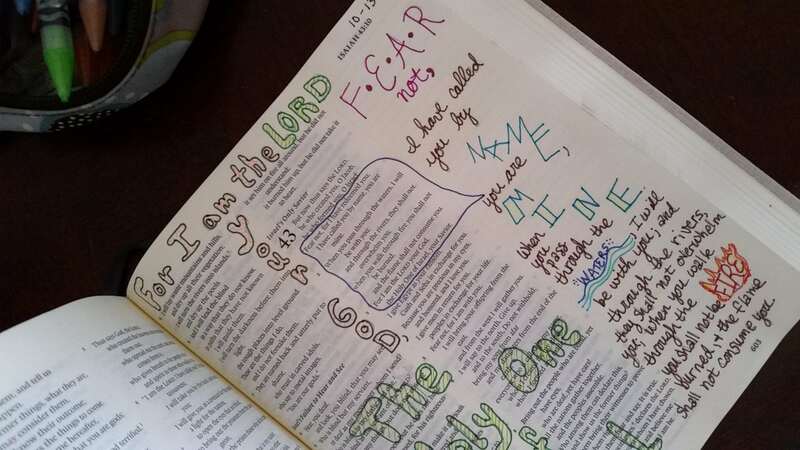 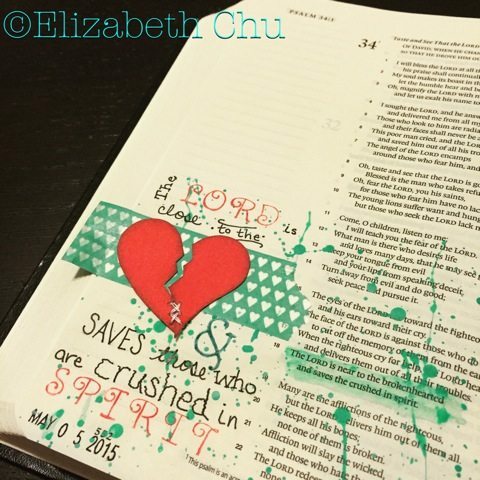 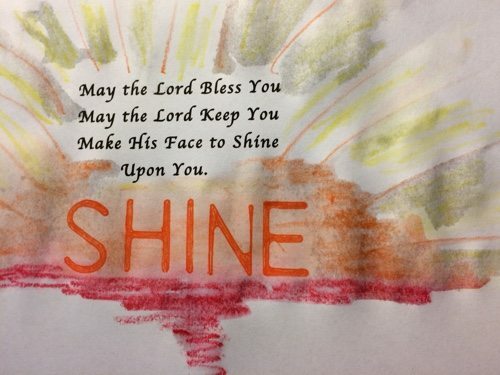 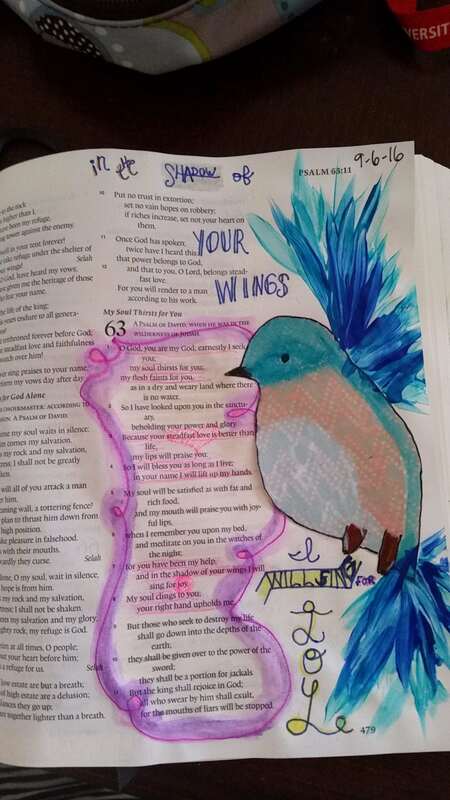 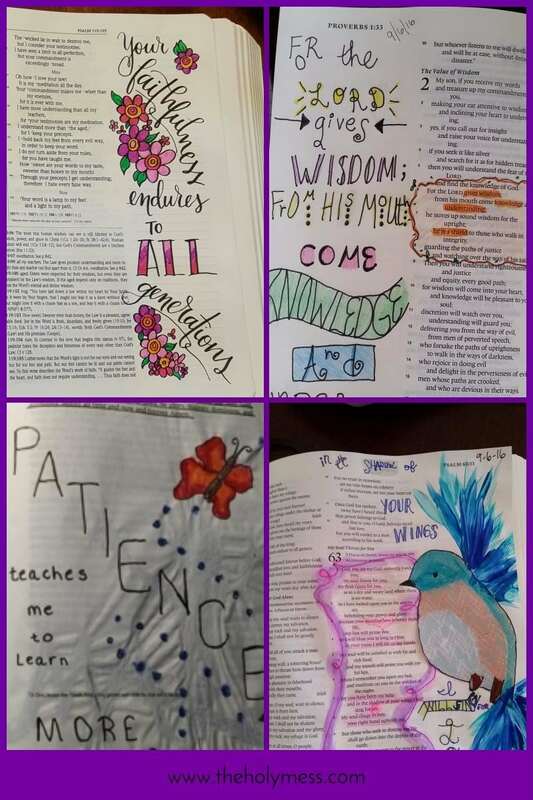 What creative Bible journaling ideas have you tried? 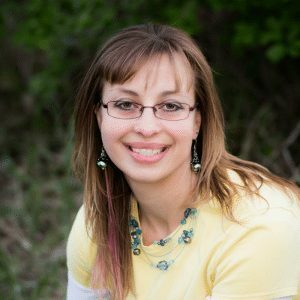 What resources do you use?